By Alison Bennett / August 25, 2004 / Bookmark the permalink. 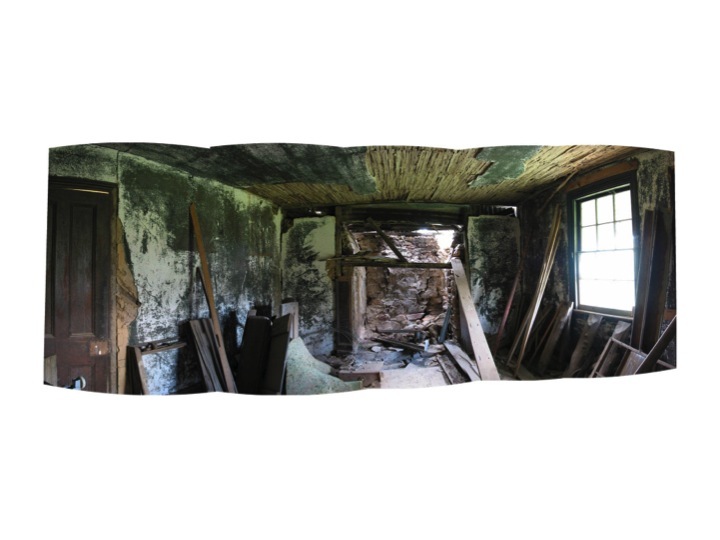 In this series I am interested in the ‘shudder’ one experiences when encountering a room that has resonance; that has duration; where past, present and future collapse. ‘Interiority’ is a term that traverses a number of relevant fields. In architecture it is used to describe the experience of being in an interior space; in psychology it refers to one’s interior life, what it feels like inside your head or body. I seek to fold together the collapse between ‘what it feels like inside this room’, ‘what it feels like inside my head’ and the space of the camera in that process of encounter. 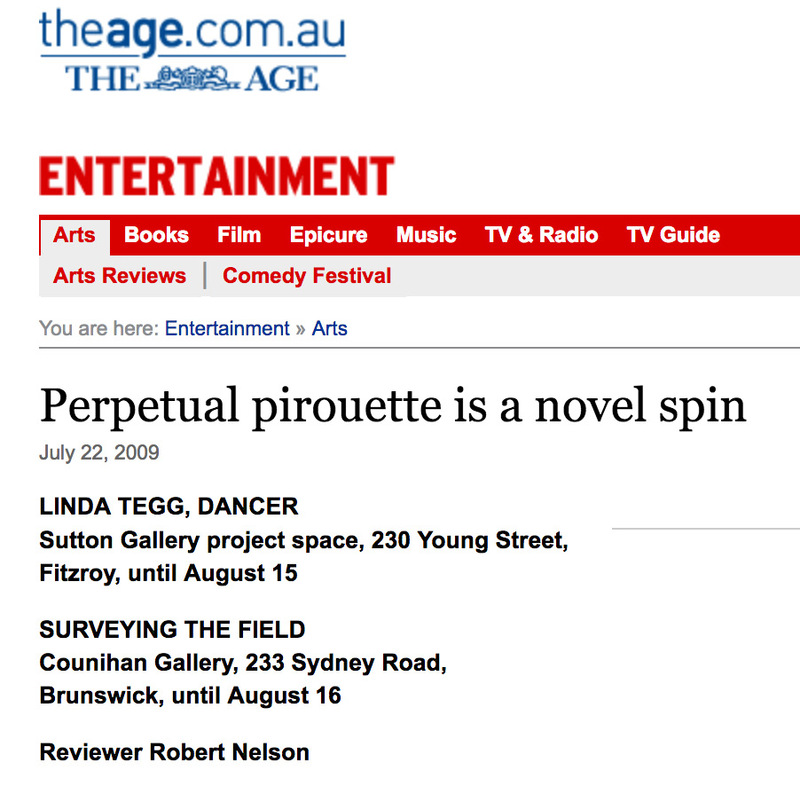 Surveying the field, Counihan Gallery, 17 July – 16 August 2009. Artists: Alison Bennett, Angela Cavalieri, Sam Jinks, Sam Leach, Owen Leong, Wilma Tabacco and Dan Wollmering, curated by Edwina Bartlem. Cavity, Warrnabool Art Gallery 2010, Centre for Contemporary Photography 2010, Horsham Regional Art Gallery 2009. 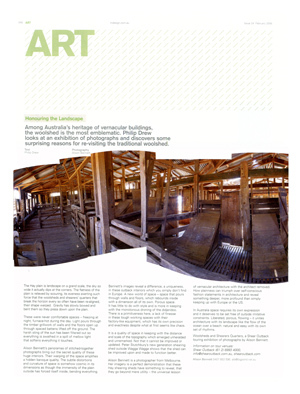 This project was supported by the Victorian Government through Arts Victoria. 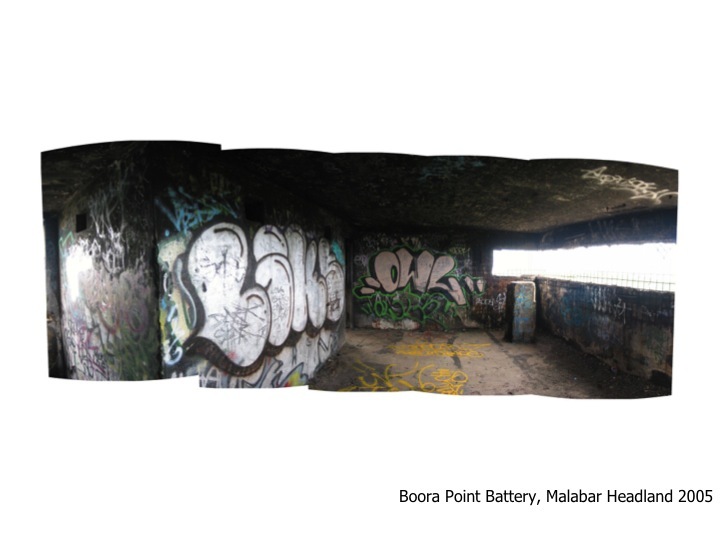 To Occupy: panoramic interiors of concrete fortifications, ANU School of Art Photospace, part of the Vivid National Photography Festival Aug 2008. 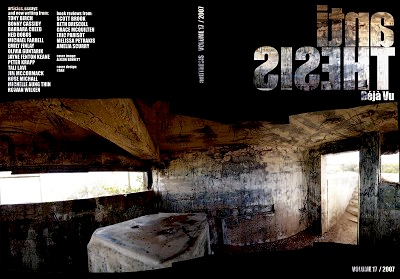 Reviewed in Un Magazine #2.2 & Indesign Nov 2008. 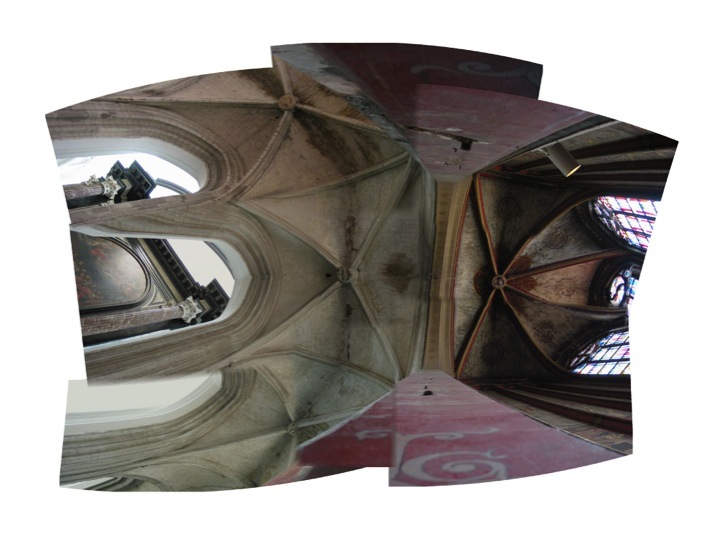 Verticalism: Gothic ceilings, Alison Bennett Studio, Melbourne, Jun 2008. 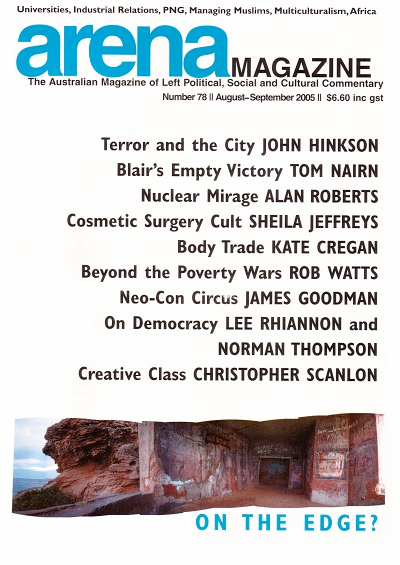 Reviewed in Artichoke #24. Woolsheds & Shearers Quarters: photographs, Historic Houses Trust of NSW 2005, Shear Outback, Hay 2006, Peppin Heritage Centre, Deniliquin 2006 & National Wool Museum, Geelong 2007, a Shear Outback touring exhibition. Reviewed by Philip Drew, Indesign #24. Sponsored by Thylacine. In Ruins, Platform2, Melbourne, Jul – Aug 2005. Featured on the cover of Arena magazine #78.